I am a big fan of graphic designer and artist Torico. She is from Japan and she goes by the name Birdie Brown for her digital images. She has temporarily retired from creating digital images but, I have purchased quite a few of her images and I love working with them. 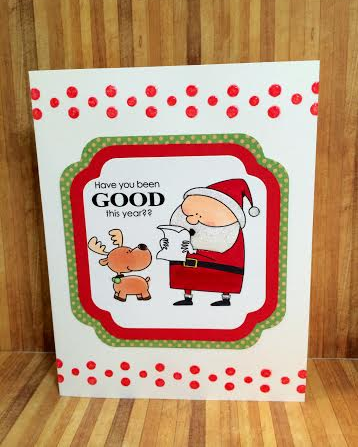 This stamp is called Happy Santa and he is just so cute! 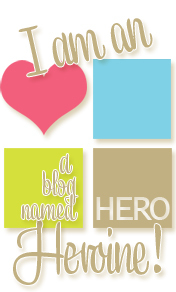 The best thing about digital stamps is that they allow the crafter to mix and match and move the stamps around. 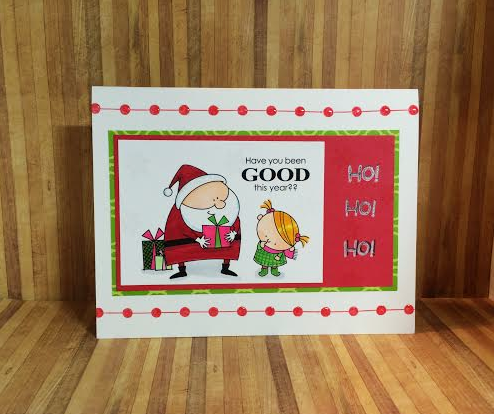 Santa, the little girl, and the presents behind Santa are all separate stamps. So you could use just the gifts for a birthday card. Or you could use the girl alone and add a tiny flower or animal stamp just below her gaze. And best of all you can resize the stamps to be a large or as small as you like. 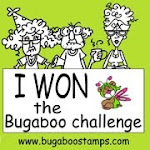 All you need is a basic knowledge of Word and you too can use digital stamps. Just as in the last card Santa, the reindeer and the sentiment are all individual stamps that I have grouped together to create my focal point. 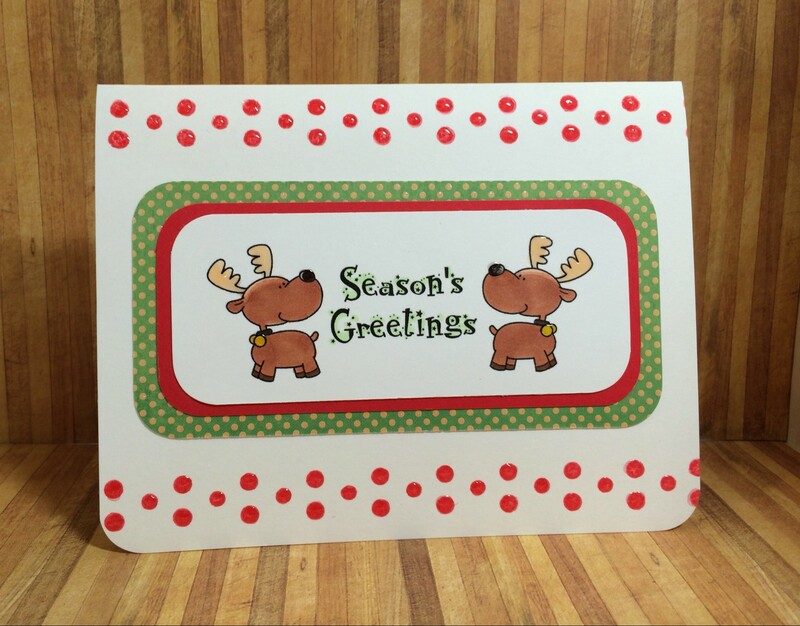 I featured polka dots on this series of cards. And I chose to cover them with Glossy Accents, which creates a 3 dimensional look that really stands out. 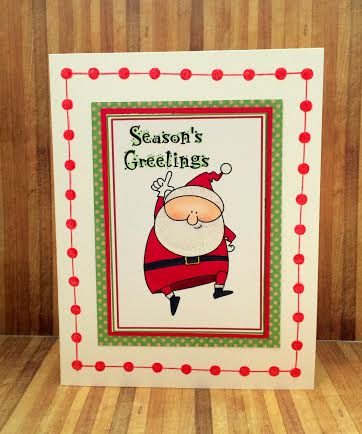 This card illustrates the other advantage of using digital stamps. You can flip the image 180 degrees and get the mirror image. I could have made these 2 reindeer stand nose to nose and drawn eyelashes on one with hearts over their heads to make a cute Christmas card for a couple. 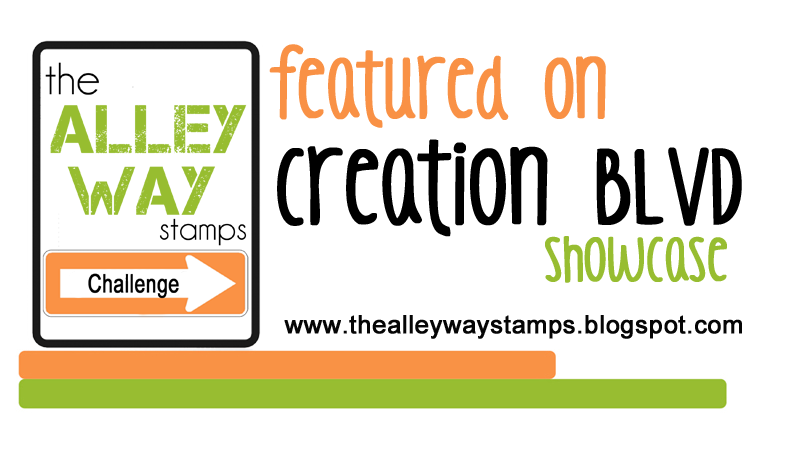 If you don’t want to spend any money to try out digital stamping you can visit Free Digital Stamps daily or sign up to receive one of their emails each day to see who is giving away a free digital stamp that day. 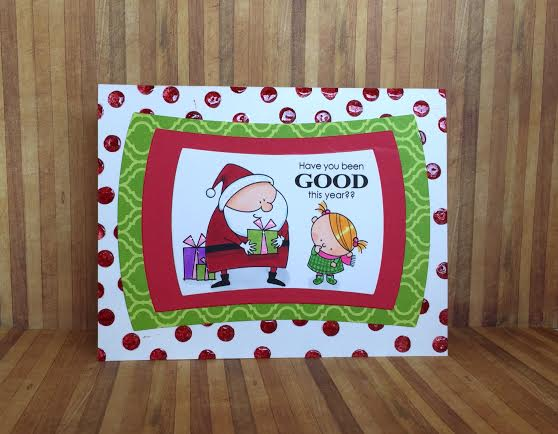 Posted in Any Occasion and tagged birdie brown digital freebie, birdie brown digital image, Christmas cards, digital images, digital stamp cards. Bookmark the permalink.